Ardian has agreed to buy Italian beverage dispenser manufacturer Celli from fellow private equity house Consilium. 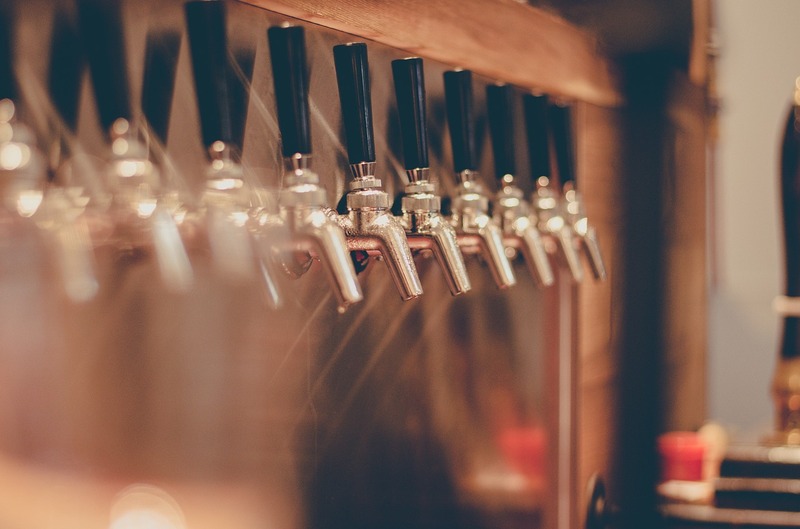 The Milan-based company designs, manufactures, tests and installs beverage dispensers for breweries and soft drinks companies. Celli’s clients have included major brand names such as Heineken, Carlsberg, Asahi, Coca-Cola and Pepsi. Through its five manufacturing plants in Italy and the UK, Celli generated around €110m of turnover in 2018. Consilium first backed the business in a majority stake investment back in 2013. Ardian managing director Yann Chareton, said “We chose Celli as it is already a solid and highly competitive company, thanks to the good work done by its experienced senior management team. Ardian has over $90m worth of assets under management across its operations in Europe, the Americas and Asia. The firm recently raised €6bn for its latest European infrastructure fund, before going on to collect at least $9bn for its secondaries vehicle, ASF VIII. The private equity major also sold its 18 per cent stake in construction, infrastructure and services group Spie batignolles.